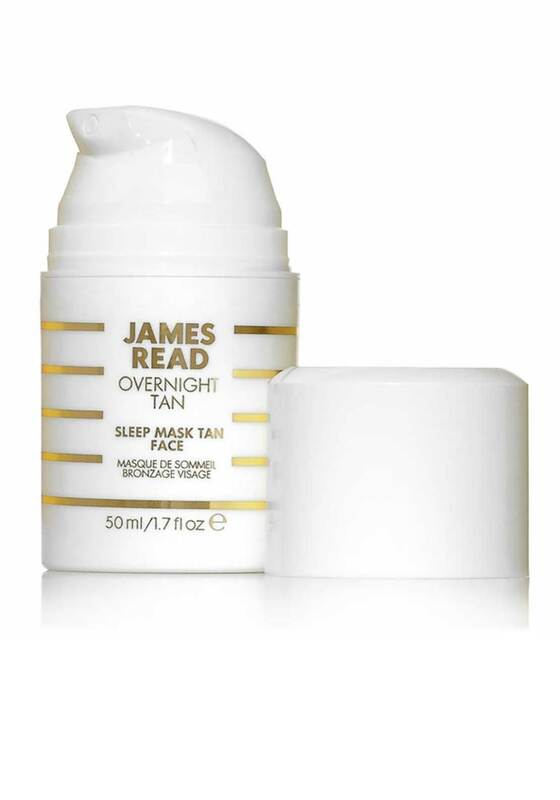 Give your face a subtle, golden glow by morning with the Overnight Tan Sleep Mask Tan for Face by James Read. 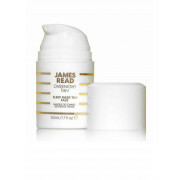 The super-fast drying colourless formula protects clothing and bed linen and is fragrance free. Suitable for all skin tones.